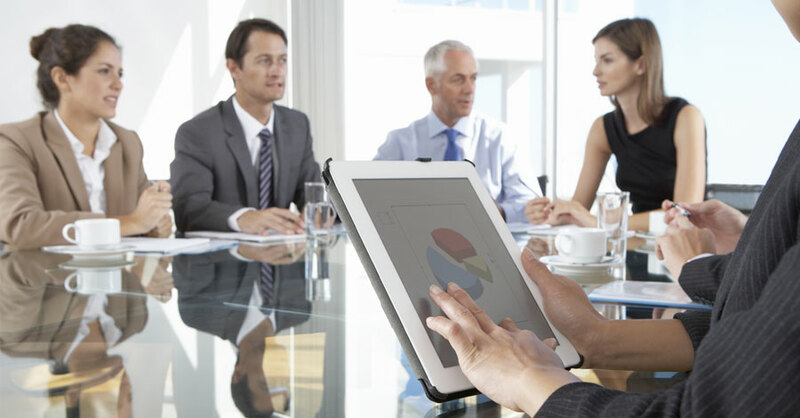 Trusted by Corporate Executives and Professional Clients since 1991. 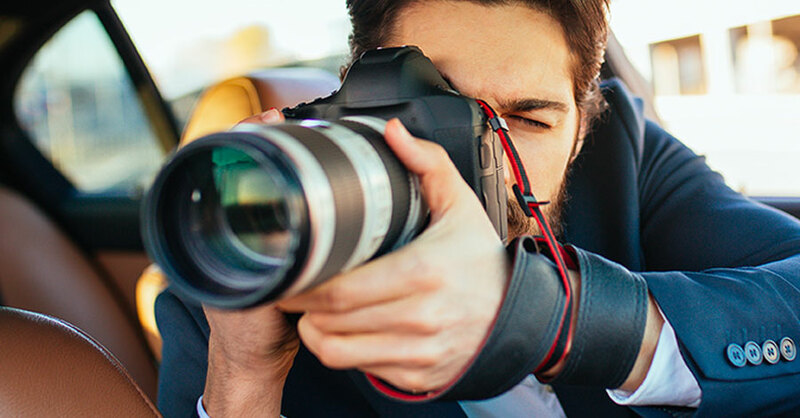 Trident Investigative Service, Inc. was founded in 1991 by Michael J. Canaan, CPP CFLC, to provide professional investigative and security consulting services for law firm, insurance, executive, and corporate clients. Since 1991, we have provided professional investigative services for law firm, insurance, and corporate clients. Our experienced corporate, law enforcement, and military investigators have worked in numerous environments across the United States, Canada, Central, and South America. 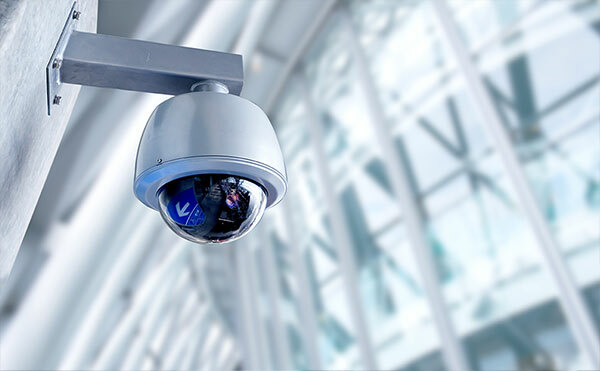 Using the latest technology, we are highly regarded for our extensive surveillance capabilities. Lately, workplace safety is foremost in our thoughts. Let our experienced professionals assist you in Event Risk Management, threat mitigation, and workplace violence prevention. We offer discreet professional executive security with superior concierge service. Trident is a leader in securing disruptive environments by integrating the latest methodology and technology for the corporate, aviation, entertainment, hospitality, retail, distribution, manufacturing, residential, and event-planning sectors. 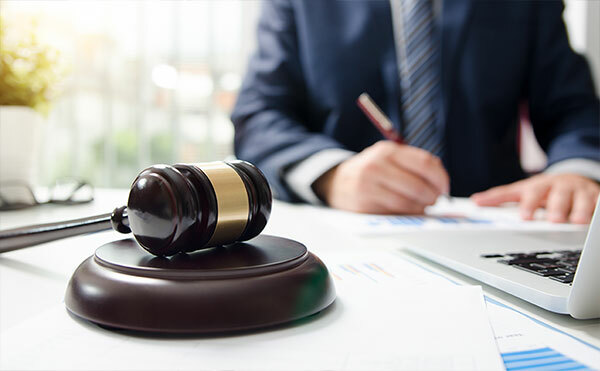 We are experts in litigation-avoidance by developing, maintaining, and testing your security program to industry best practices, guidelines and standards. 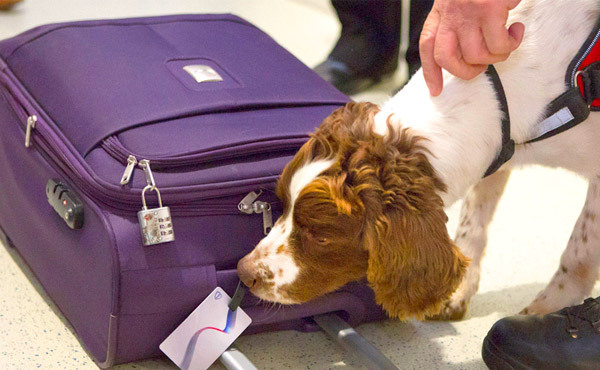 Our teams sniff out danger and potential liability wherever it hides by providing canine contraband detection services of work areas and schools; vehicles, vessels, and aircraft of all types; storage facilities; warehouses; and private residences to help ensure that areas remain contraband free. The preliminary use of a qualified expert is a valuable and most often necessary tool in determining the successful outcome of your case. 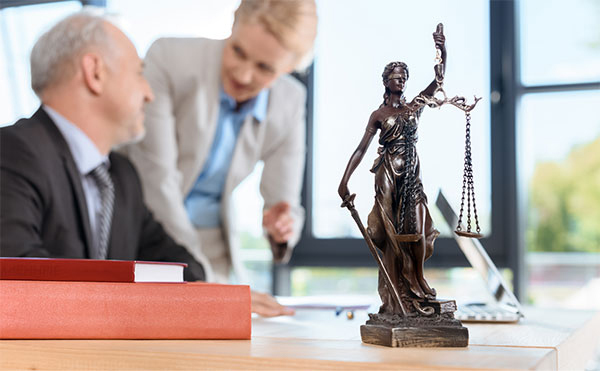 We provide forensic security premises liability expert services for both plaintiff and defense firms. Trident is an expert provider of electronic countermeasures and eavesdropping detection (“bug sweeps”) for corporations and high profile individuals. We employ leading detection equipment and methodologies used by governments and corporations world-wide.